Isabelle graduated from University College London (UCL) with a joint honours degree in Russian and Spanish. After graduating, she took on a marketing role for a well-known high street food chain and enjoyed the creative nature of utilising social media platforms, crafting campaigns and organising events nation-wide. Isabelle quickly realised her aptitude in the field of communications and media relations which complimented her passion for the pioneering world of technology and finance. The dynamic, fast-paced nature of PR appeals to Isabelle, particularly befitting her flair for writing engaging content and her ability to capitalise on exciting news stories for her clients. 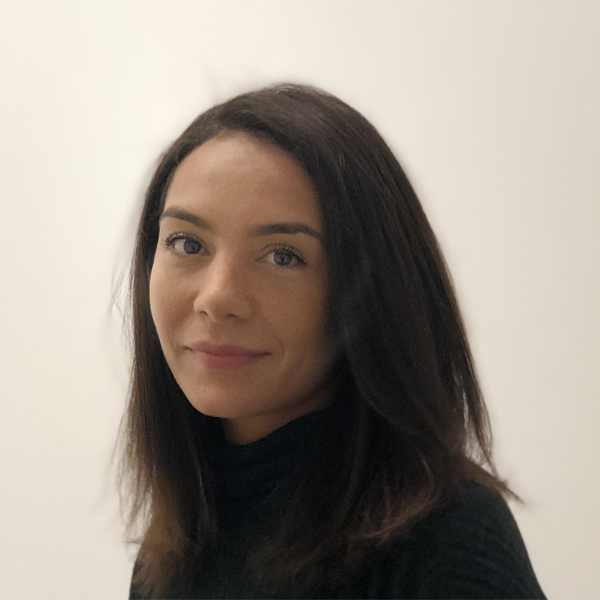 Isabelle’s linguistic abilities enable her to feel at ease operating in a range of countries, which is well suited to the international nature of Flame PR’s clients, having already secured top tier media opportunities abroad.